Advancements in plastics technology that better utilize the strength, wear resistance and self-lubricating features of advanced polymers give engineers and end users a simple, reliable and economical alternative to rolling element bearings. 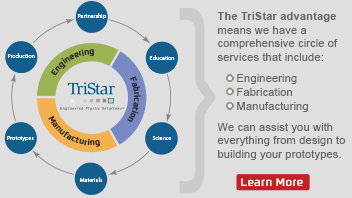 As a leading bearing distributor, TriStar offers a wide range of bearings that are ideal for non-lubricated, high-load applications in a variety of climates and operating environments. 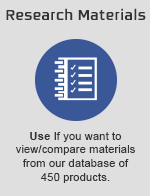 So that we may assist you in your bearing material selection, visit our Interactive Materials Database. 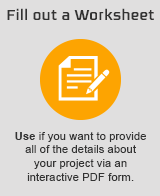 This online resource provides detailed engineering information and specifications for the most frequently used materials. 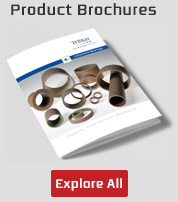 Or let our engineering team assist you in choosing the right bearing material for your application.